Adapting to ever evolving technology is a challenge that every industry faces these days for accelerated but sustainable growth. Growth and merging of organizations takes enormous efforts and the associated IT division’s transformation and scalability becomes a challenging task which can sometimes become very difficult and expensive to manage. 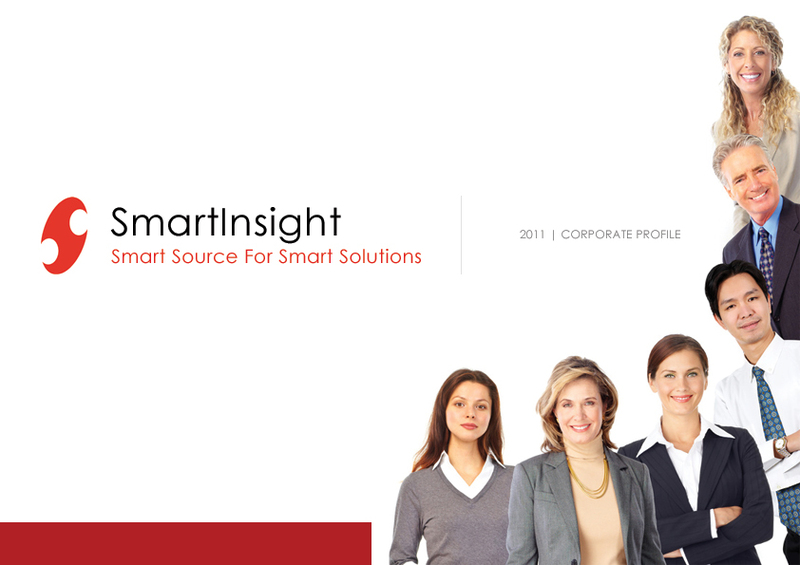 We at Smartinsight consulting understand the strategies needed to implement a low cost solution which is not only efficient but scalable, flexible and connected thus reducing overheads in future. We have intimate and in-depth understanding of functioning of vertical and horizontal markets. Our goal is to build value for our customers by uncovering insights leaping towards tangible performance and efficiency. We take pride in the challenges we face that pushes us beyond boundaries resulting in optimized operations and breakthroughs in innovation. One of the biggest problems clients encounter these days are Talent management. Our Talent acquisition team specializes in broad spectrum of current and emerging technologies that our customers currently use or have plans to implement in future. We have wide variety of solutions for talent management and workforce planning that not only reduces costs of operations but also increases collaboration among teams making them more effective though working at different physical locations. We can provide full or partial IT teams for an IT implementation that can either be on-site, off-site, near-shore or off-shore. We firmly believe that proper alignment between IT strategy and business goals can make any organization successful.